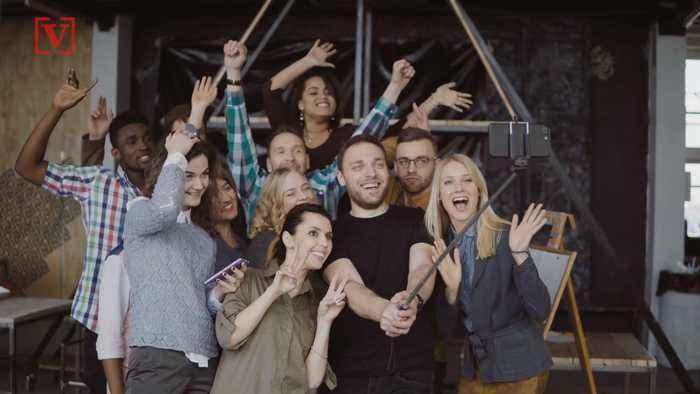 Selfies might be an annoyance for some people; getting in the way or dodging those irritating selfie sticks. Veuer’s Mercer Morrison has the story. 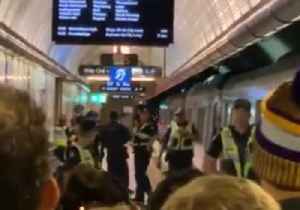 Flagstaff station in Melbourne, Victoria was evacuated on March 28, as police responded to reports a man was carrying a firearm bag on a train.The entire station was evacuated and trains were directed..